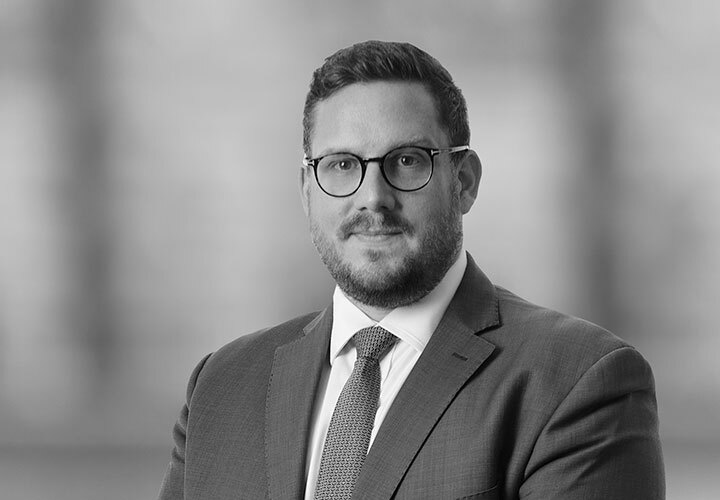 Claudius is an English law qualified associate in the Firm's Capital Markets Group in London. 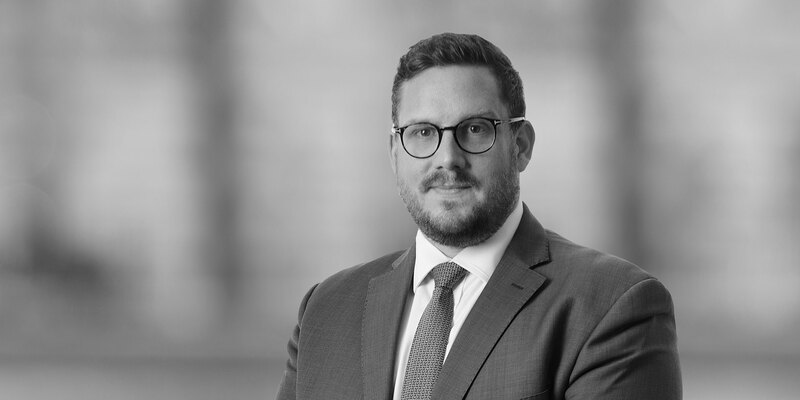 Claudius has experience in equity capital markets transactions on the London Stock Exchange, with a particular focus on equity capital raisings and initial public offerings of shares and GDRs. Prior to joining White & Case, Claudius worked at a magic circle firm.